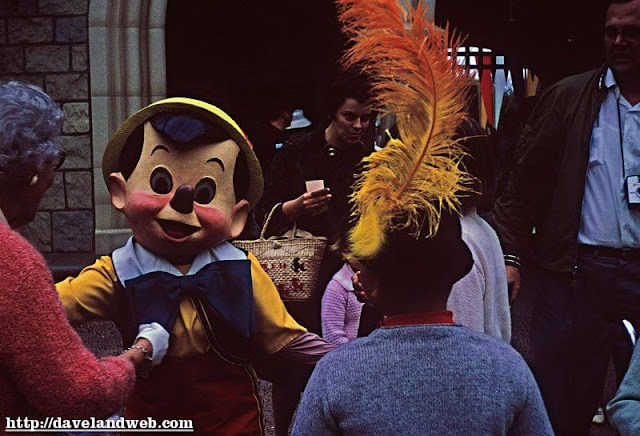 Disney World is a place where all of your wildest wishes come true, and visitors can meet their favorite fairy tale characters in real life. 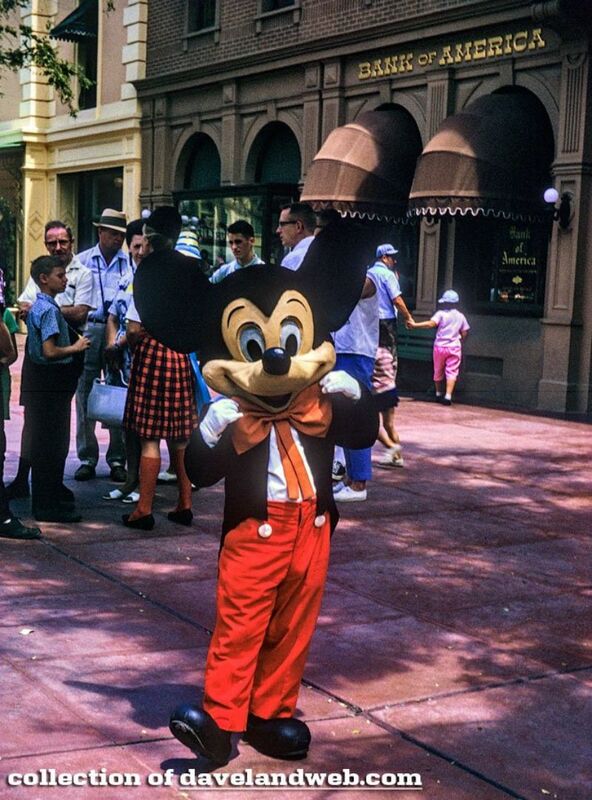 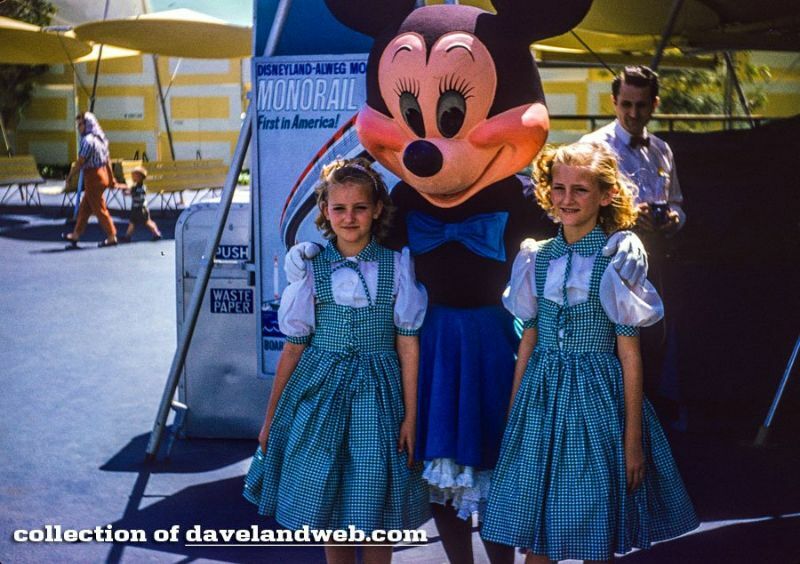 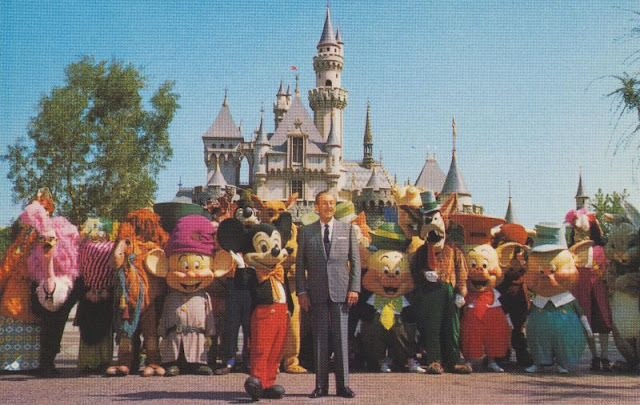 However, the Disney World we all know and love today has come a long way since it first opened back in the 1950s. 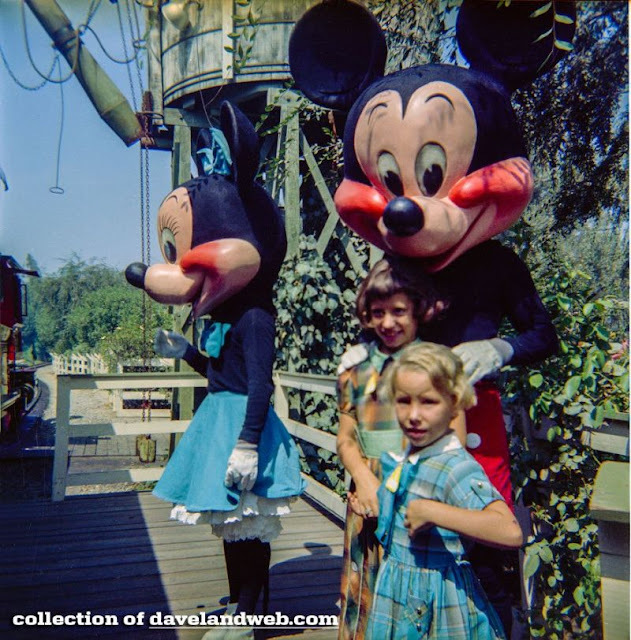 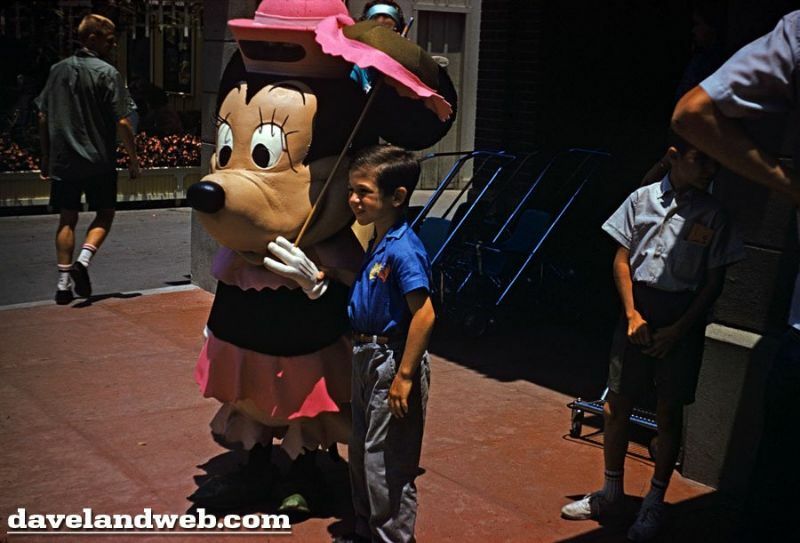 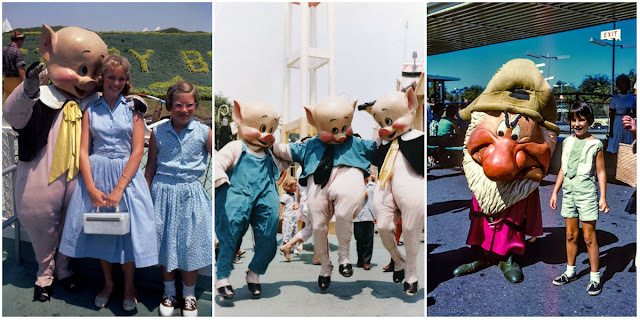 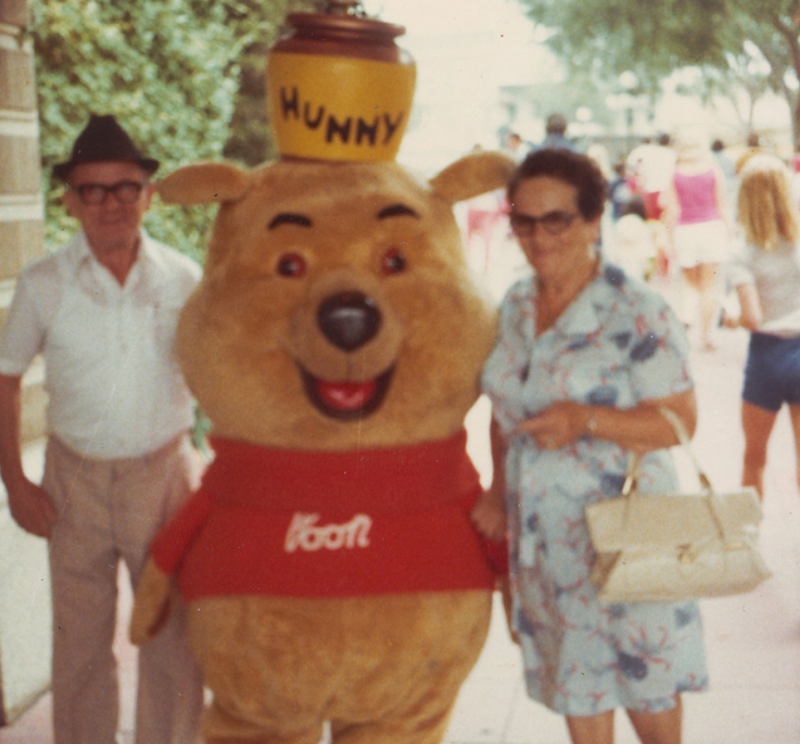 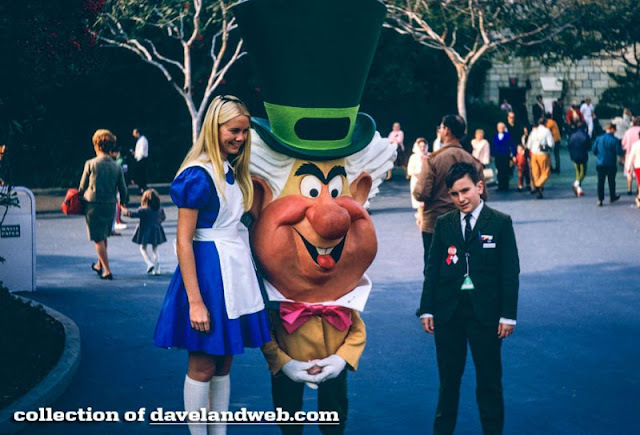 If you take a peek at some vintage Disney vacation photos, you'll see this magical land hasn't always been the happiest place on Earth. 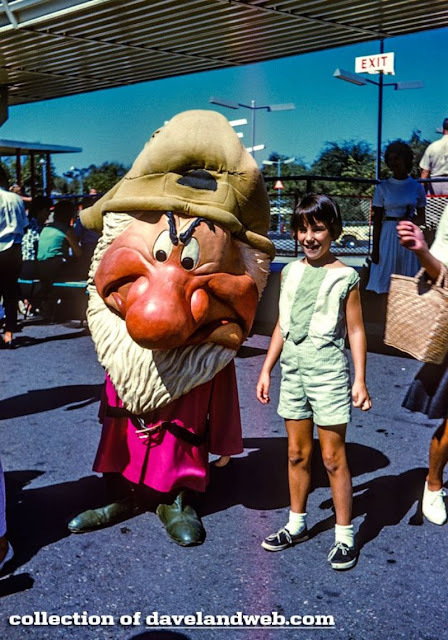 In fact, Disney used to have some pretty dark days in terms of costume design, and oftentimes, these fairy tale mascots looked anything but welcoming and whimsical. 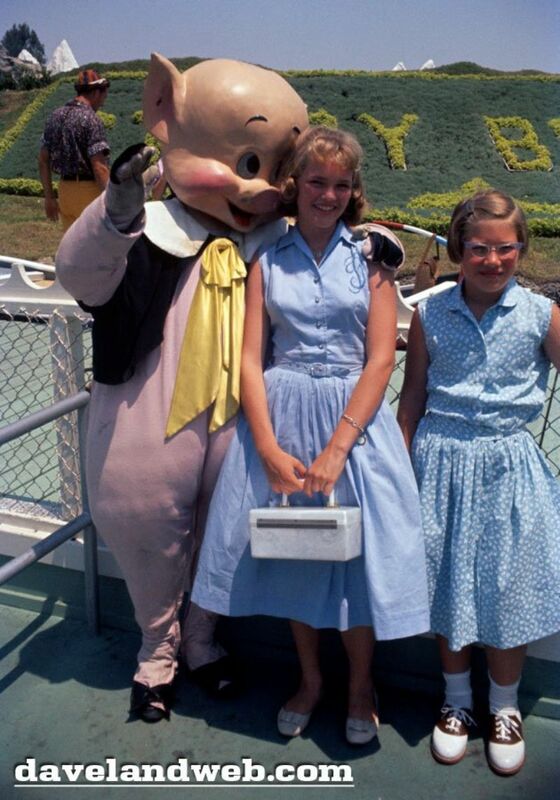 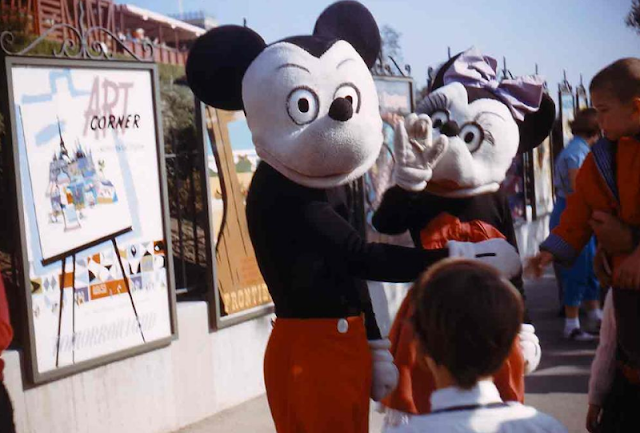 Seriously, you might want to brace yourself, your childhood memories of Mickey Mouse are about to get downright creepy. 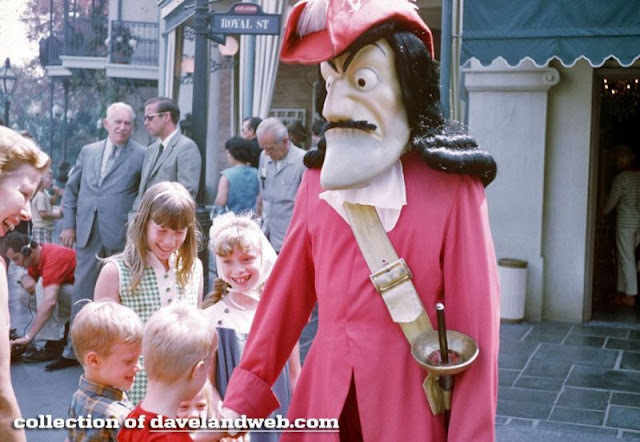 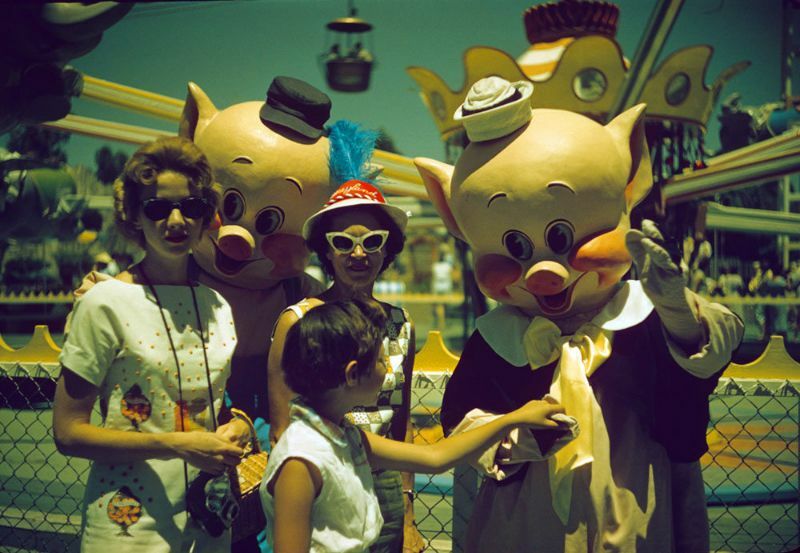 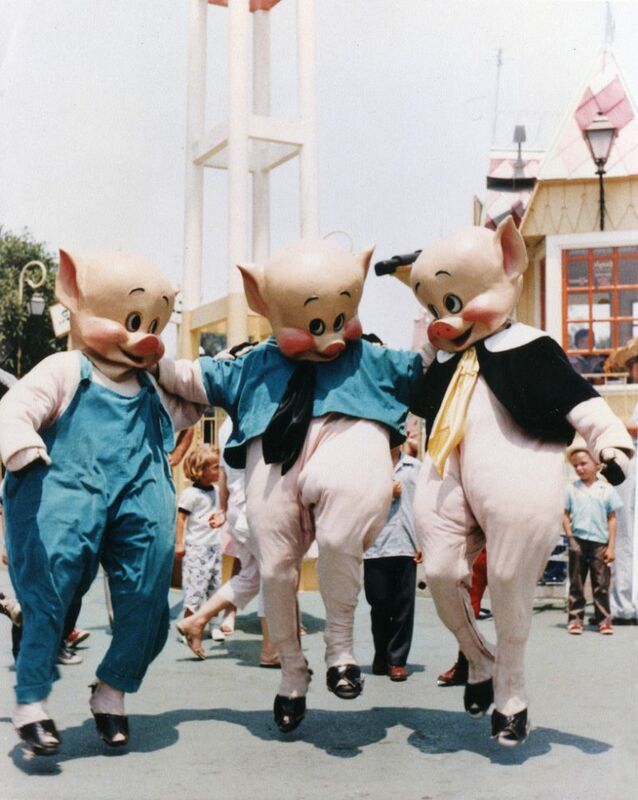 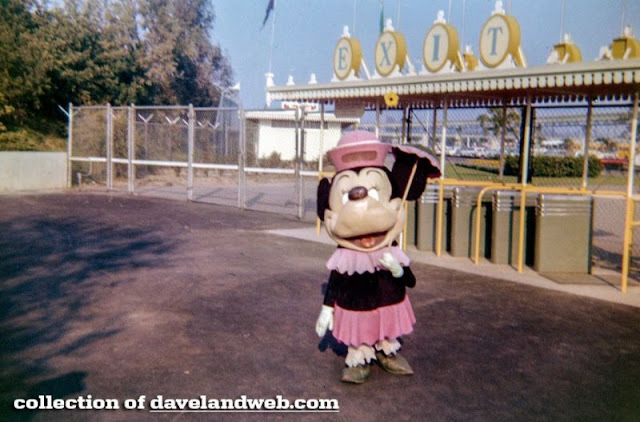 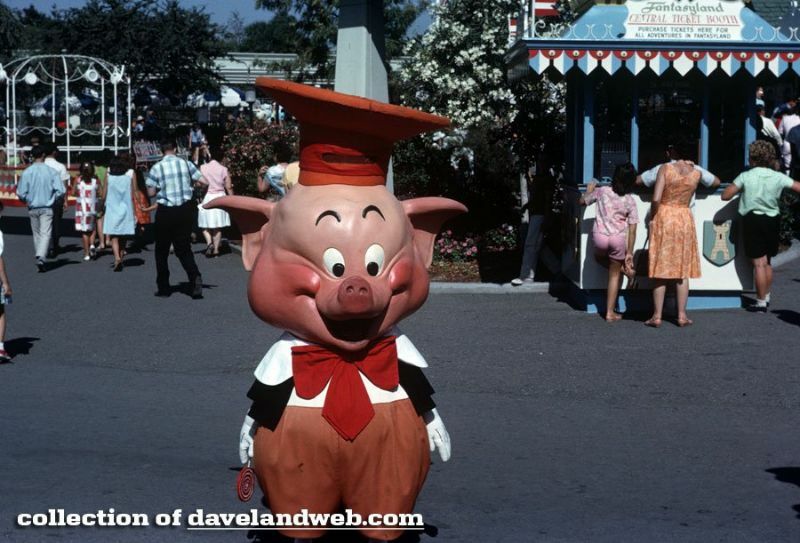 Take a look at the pictures below to see these terrifying vintage Disney costumes.